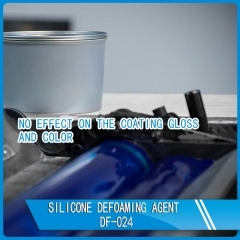 DF-024 is silicone-containing defoamer. It is comparable with BYK 024. It has excellent defoaming performance and good compatibility with pigment and other emulsion.